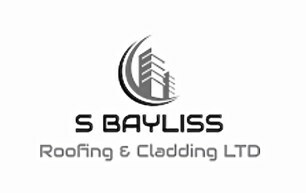 S Bayliss Roofing and Cladding Ltd - Roofer based in Tipton, West Midlands. Here at S Bayliss Roofing and Cladding we offer solutions for all your roofing and cladding needs from large special projects right down to a common repair. We have 50 years combined experience in the trade and all our operatives hold all of the highest qualifications in the industry giving you complete peace of mind. All of our work is fully guaranteed. Let our courteous staff take care of you.